The Dystonia Medical Research Foundation (DMRF) is seeking applications for postdoctoral research fellowships to conduct basic research into the causes and mechanisms of dystonia. The DMRF Canada is pleased to announce our support of the 2018 Banting Research Foundation Discovery Award. 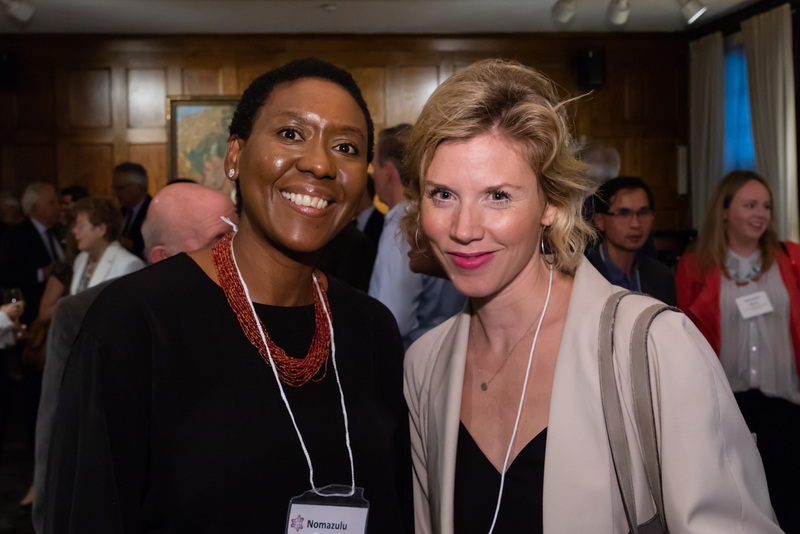 We are thrilled to announce, in partnership with The Banting Research Foundation, DMRF Canada is proud to support Nomazulu Dlamini, MD PhD. Neurology, from the Hospital for Sick Children. Our thanks to those of you who have participated in the various run, walk and wheel events that have taken place this Spring. National AccessAbility Week 2018 runs from May 27 – June 2, 2018. This Week celebrates the contributions of people with disabilities and impairments, their communities and workplaces. DMRF Canada is thrilled to announce a FREE Two Day Dystonia Symposium taking place in Calgary in September 2018. Special guests and speakers include: Patient Advocate Tom Seaman, Movement Disorder Specialists Dr. Martino, Dr. Suchowersky and Dr. Kiss - plus sessions on meditation, adjunctive therapy, pain management sessions, and much more! Space is Limited! Click here to learn more and to register.